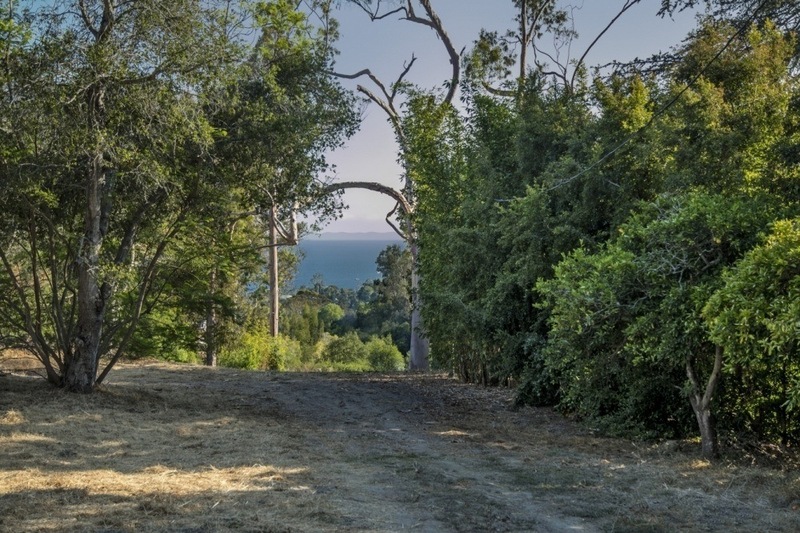 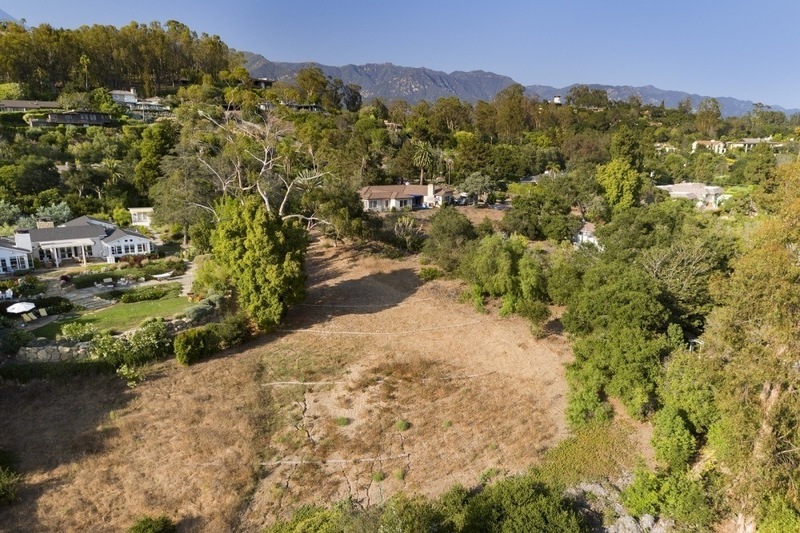 Tucked off the road, down a long driveway is a gently sloping, usable, Montecito view parcel. 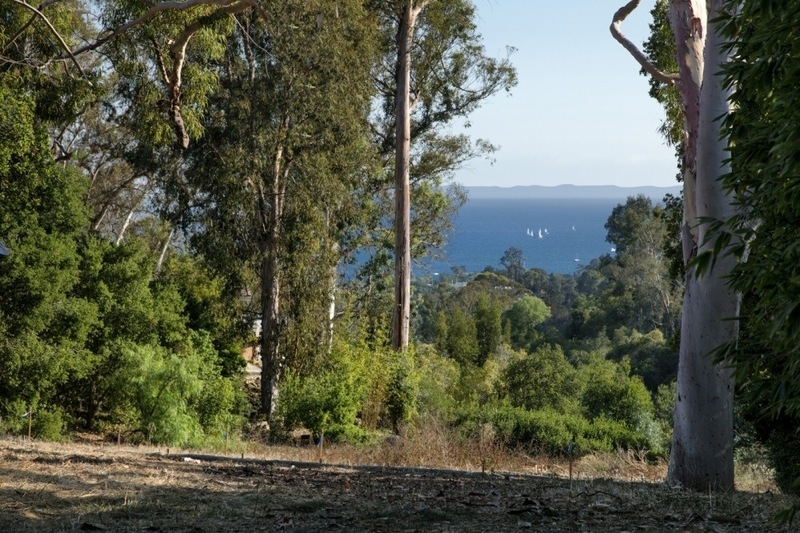 With an existing water meter resting on 1.12 acres, and city design approval for current plans, this quiet lot enjoys a southern exposure with unobstructed ocean views. 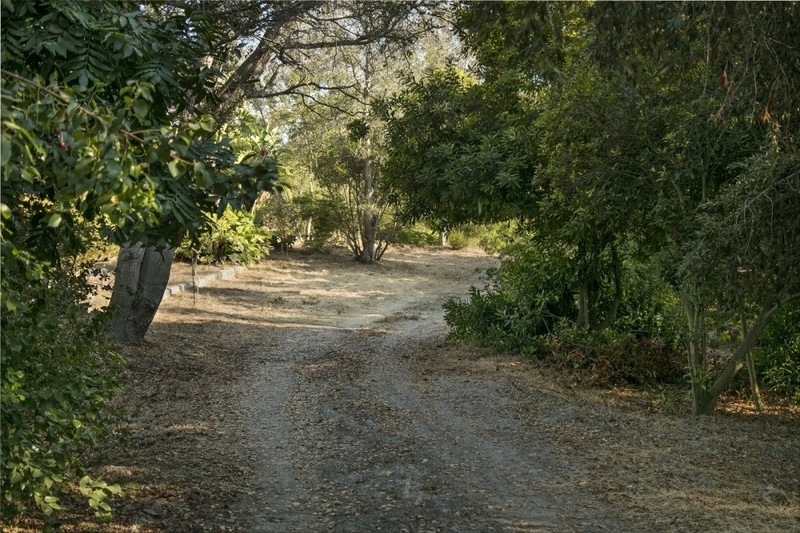 This is an incredible opportunity to build on a beautiful building site in the 93108 zip code!